What makes Big Wipes so unique? Big Wipes industrial antibacterial wipes can be a part of your health and safety strategy. 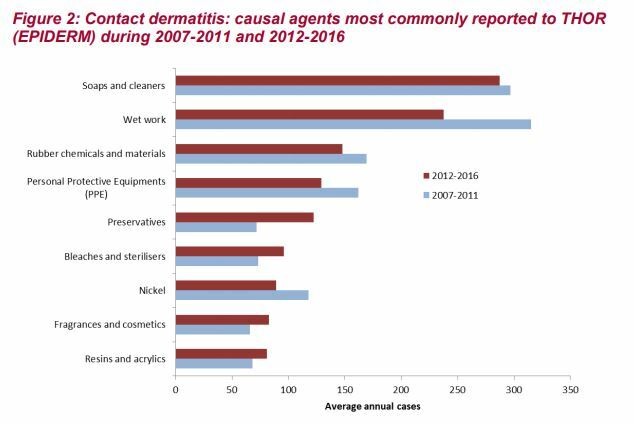 According to the latest Health and Safety Executive (HSE) figures (2016) available, there are over 20,000 people suffering from work-related skin diseases with around 7,000 new cases diagnosed every year. 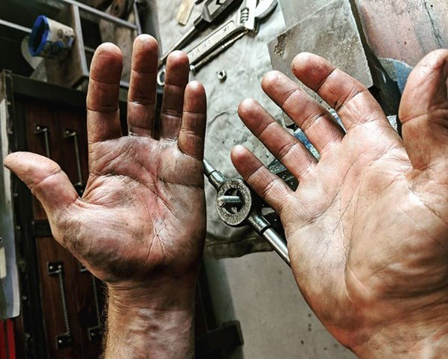 For many tradespeople, therefore, cleaning hands effectively while still being able to care for them is extremely important. On a daily basis, tradespeople, service teams and contractors have to deal with a wide variety of building and construction materials on the job. In addition, they need to keep themselves and the work area clean of fix and repair products including silicone sealants, paints, adhesives, PU foam and general dirt – which can be hard to remove. It is vital to protect both the individual and the surrounding areas from these potentially aggressive substances. Big Wipes antibacterial wipes help to solve a health and safety issue for tradespeople. Speedy removal of irritants is essential as skin disease on the hands can be debilitating and has serious implications when trying to continue with work. The skin is your body’s largest organ and is its protective barrier. 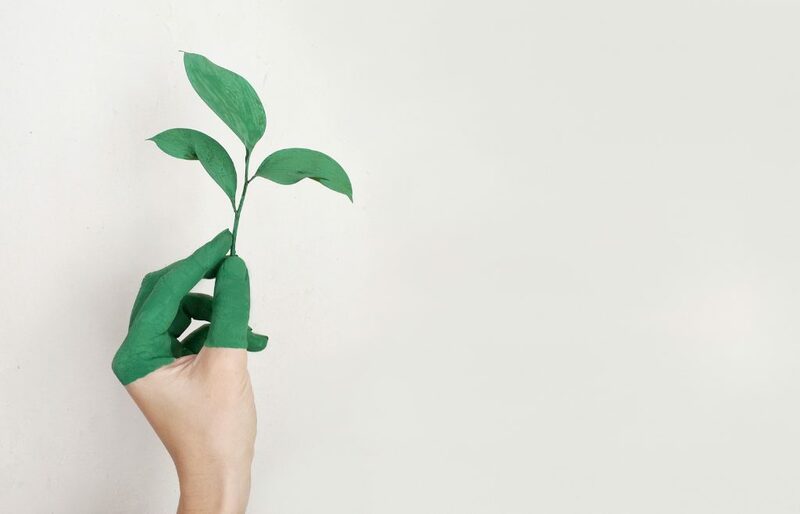 However, if harmful substances accumulate on your skin, that barrier can be broken and leave hands sore and inflamed and with the potential to cause long-term health issues. Skin disease can be incapacitating for the sufferer, meaning that work becomes difficult and livelihoods are put in jeopardy. 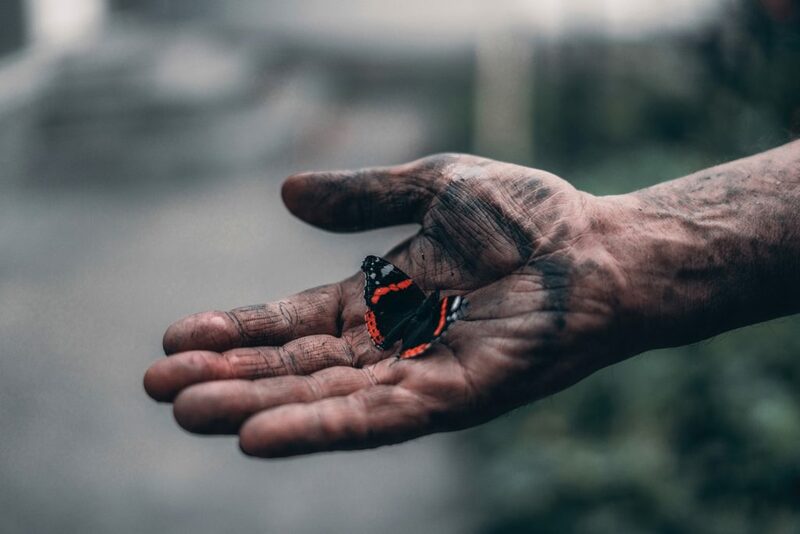 There are common signs of skin problems to look for on hands such as dryness, redness, cracking or swelling of the hands and fingers as well as blisters, flaking and itching. Workers can develop these symptoms as they come into direct contact with substances commonly used on site. If you are immersing your hands in liquids, or getting them splashed on a regular basis then your hands may suffer. Contact with contaminated tools or surfaces can also lead to harmful substances landing on the skin, causing a problem. Read more about contact dermatitis here. The HSE advises workers to use the ‘APC’ approach when it comes to looking after your hands, which stands for Avoid, Protect and Check. Logically, you should avoid direct contact between unprotected hands and substances, products and wet work where this is sensible and practical. However, when you’re a busy tradesperson, avoiding contact with filth can be impossible. Washing your hands is the most obvious way of getting rid of potentially harmful substances but when you’re off site, water access can be miles away. Even when water and soap are available, and as most tradespeople know only too well, there’s plenty of muck that just doesn’t come off with soap and water. Moreover and most importantly, soap and liquid cleaners are in fact one of the main causes of contact dermatitis. In these cases, Big Wipes antibacterial cleaning wipes are the safest and most practical solution. They are fully portable and remove a host of nasty substances. If avoiding contact with harmful substance is not possible, then tradesmen and tradeswomen should endeavour to protect their skin. For some trades, gloves might be the answer. But for many jobs, gloves are simply not suitable, and for a large number of individuals, the gloves themselves can cause problems. Uriticaria (hives) can be a reaction to certain gloves and can cause an almost immediate raised and itchy rash that can also cause tingling and burning. 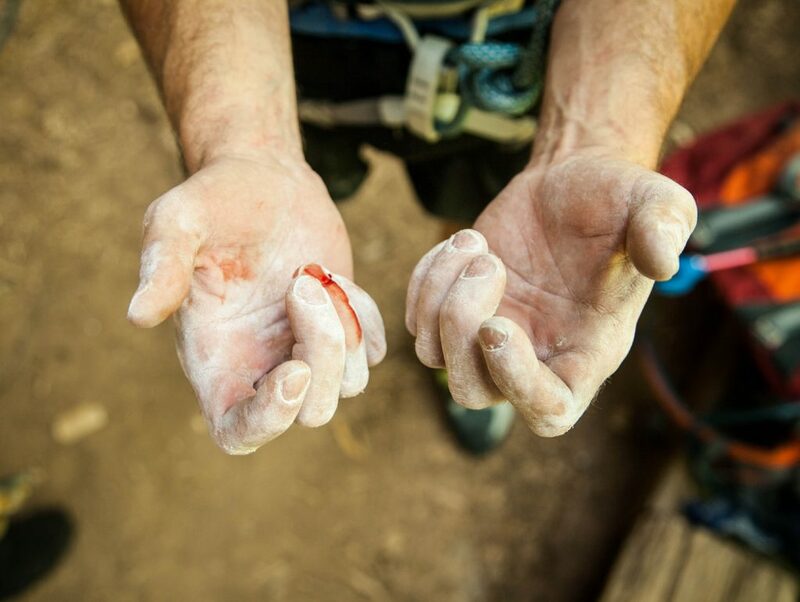 Gloves have also been accused of making the wearer’s hands too warm or sweaty, which could lead to discomfort or distress. For those times when gloves cannot be used, quick removal of the irritants with Big Wipes antibacterial wipes is the only solution. Continuously check your hands for the first signs of red, dry or itchy skin. Individuals who are concerned they may have a skin problem, should always visit their GP for advice and treatment if needed. Corrosive chemicals and industrial sealants & adhesives are not the only substances that can harm a tradesperson’s skin. Many tradespeople could also come into contact with water infected with Leptospirosis, an infection that can be transmitted from animals to humans. According to Public Health England, the most common sources of infection in the UK are rats and cattle. These animals can spread the disease in their urine. 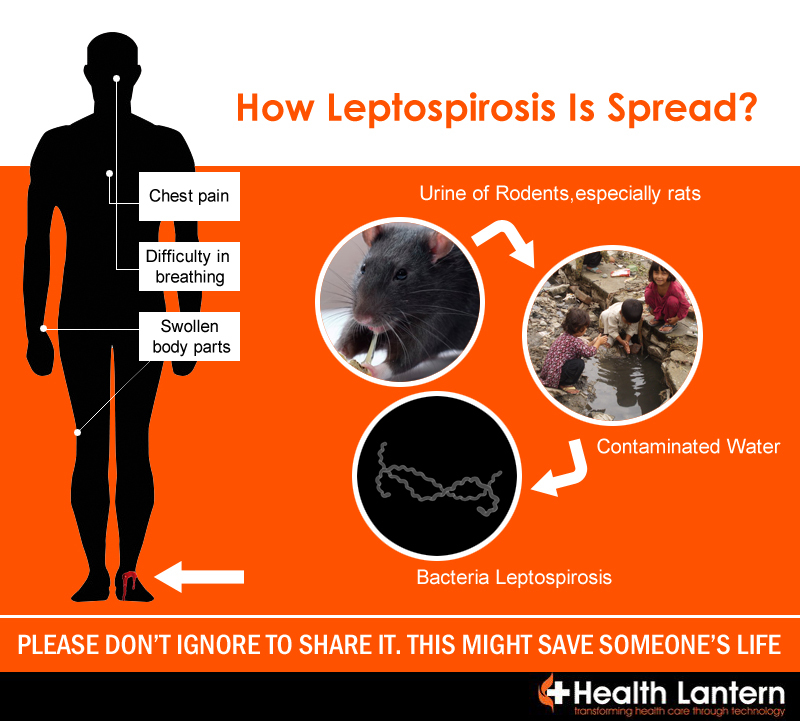 Leptospirosis can cause no symptoms at all, a mild flu-like illness, or severe illness, the presentation of which is called Weil’s disease (Weil’s syndrome), with jaundice and kidney failure. Symptoms usually develop 7-21 days after initial infection, though rarely the incubation period can be as short as two to three days or as long as 30 days. In more severe cases, there may be failure of some organs, e.g the kidneys, or meningitis. Generally, cases will recover fully within two to six weeks but some may take up to three months. Allergic contact dermatitis occurs when your skin comes in direct contact with an allergen. For instance, if you have a nickel allergy and your skin comes in contact with jewellery made with even a very small amount of nickel, you may develop red, bumpy, scaly, itchy or swollen skin at the point of contact. 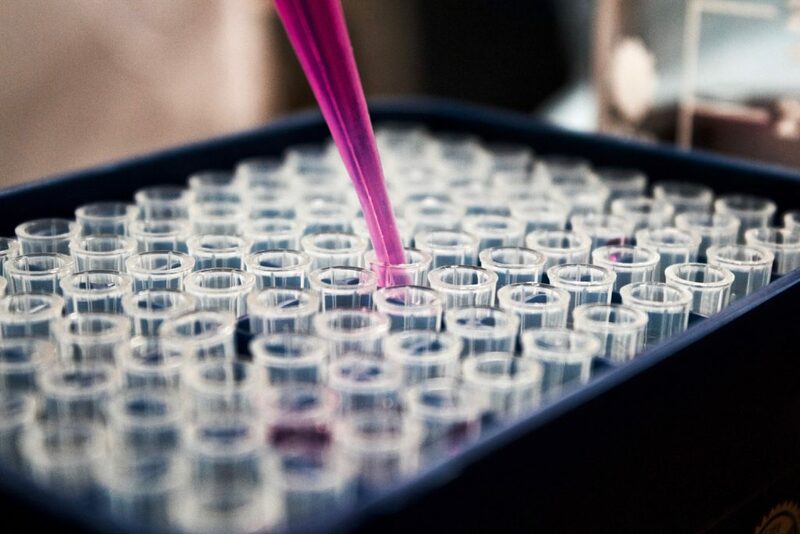 A recent recommendation was made in the interests of consumer health and in response to clinical data, which shows an increase in adverse skin reactions to Methylisothiazolinone (MIT or MI) which is used in cosmetic and personal care products, such as baby wipes. Working closely with the European Society for Contact Dermatitis, the European personal care association, Cosmetics Europe, issued an industry-wide recommendation to discontinue the use of the preservative MIT in personal care products. Big Wipes anticipated these recommendations many years ago. Our formulation is preservative free and is mainly water-based, containing less than 0.5% alcohol. The Big Wipes 4×4 range has been assessed to the latest EU Regulation 1223/2009 for cosmetic products with zero levels of irritation recorded during controlled testing by dermatologists. The range also offers >99.9% antibacterial protection for your skin. 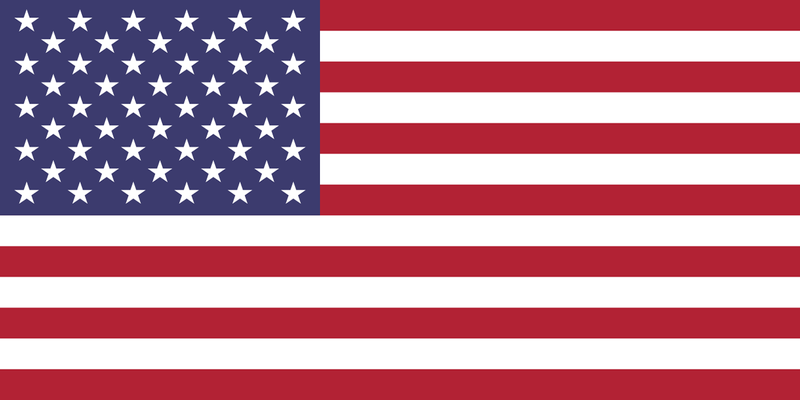 Read more about our compliance here. In addition to four powerful cleaning agents, Big Wipes contain four dermatologically tested skin conditioners: Aloe Vera, Lanolin, Vitamin E and Glycerine ‐ all helping to nourish and protect the skin. Industrial antibacterial wipes aren’t just the answer to protecting and cleaning hands – they can also be the perfect on-site solution for cleaning tools. Silicone and PU foam, for instance, are unpleasant products to get on your fingers and skin but they are also tough to get off surfaces and tools. Using the 4×4 Heavy-Duty Big Wipes and the ‘one wipe and it’s gone’ biodegradable formula ensures the removal of paint and varnishes, adhesives, oil, sealants and general grime from hands, tools and surfaces. And if it’s gone from your tools, your hands are less likely to come into contact with contaminated and potentially harmful surfaces. 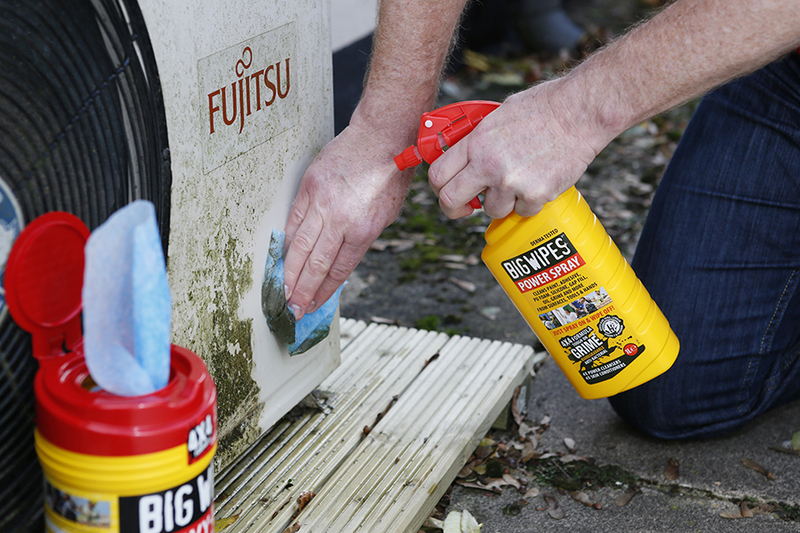 The Big Wipes formula is also available in a 4×4 Power Spray, which is ideal for pre-treating larger areas such as walls, floors or window frames before wiping them free of dirt. Its speedy removal of muck means you can also save time and money by fixing accidents quickly and effectively. This convenient trigger spray is also ideal for refreshing Big Wipes that may have dried out in the sun and need refreshing. Taking into account the health and safety implications of getting rid of grime and as part of the cleaning solution package Big Wipes provides for companies, a hand cream is also available. Solvents, paints and varnishes all strip the skin of its natural oils and can be difficult to avoid when working out on site. Big Wipes Hand Cream, with its powerful combination of urea and alpha hydroxyl acids (AHAs), is a high performance treatment cream that rapidly relieves dry and rough skin, helps strengthen the skin’s barrier function and improves its ability to absorb and hold moisture. It is recommended by dermatologists to increase moisture concentration and improve skin texture, appearance and function. Used regularly, the hand cream helps restore the skin’s smoothness, softness and flexibility by helping the skin retain moisture, keeping it soft, supple and youthful – bringing much needed relief to a dry, cracked skin. In conclusion, Big Wipes antibacterial wipes protect both the individual and the surrounding areas from potentially aggressive substances that workers are subjected to on a daily basis. The Big Wipes hand care range provides tradespeople with everything they need to look after their hands, stay clean, stay professional and keep their skin in prime condition for the job in hand. Read what our Big Wipes users say about Big Wipes antibacterial wipes here.